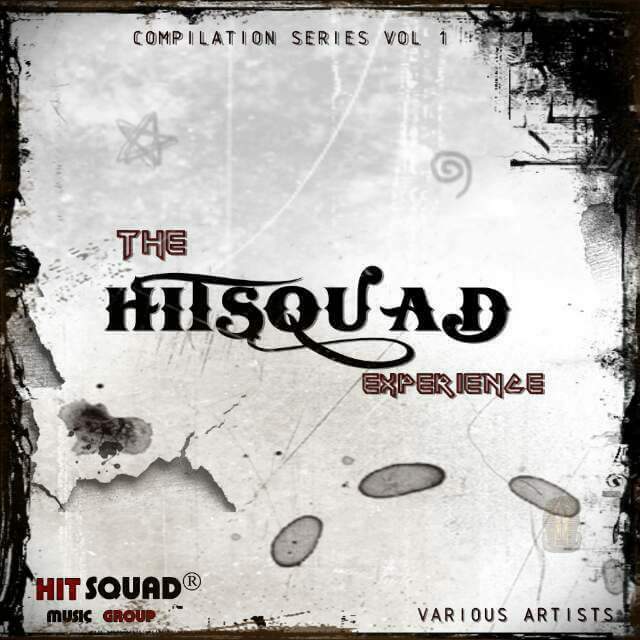 A collective group of producers have joined forces to bring their debut compilation album titled The HitSquad Experience. They are King Hambahamba, Zviro Beats, Toto 7:3 and Tafadzwa Chingono and together they call themselves Hit Squad Music Group. The album comprises of twenty-three tracks ranging from hip-hop, dancehall/reggae, house, gospel Afro-Beats and R&B. It is an all-flavoured compilation and it features various vocals from from different artists. It is quite adventurous and enjoyable. You can stream the album below and give us your feedback.